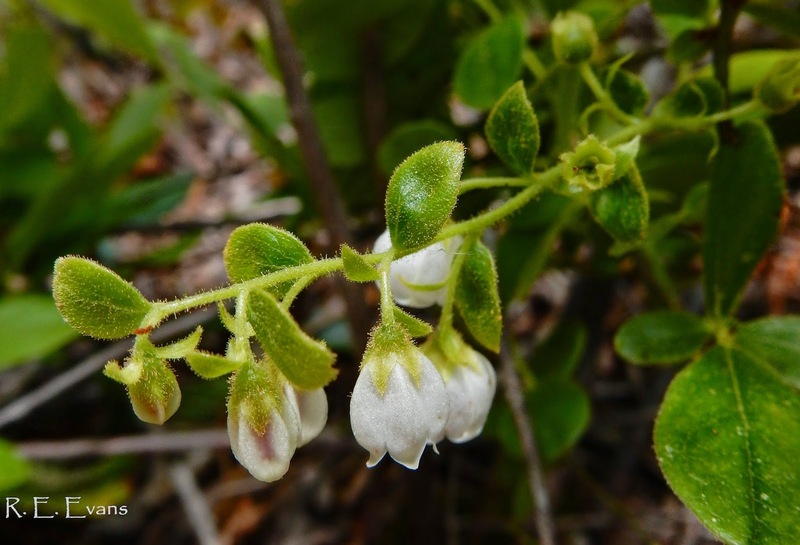 Gaylussacia orocola is narrowly endemic to North Carolina, found in only a couple western counties. Like many other rare plants of the region, it inhabits "mountain bogs" one of the rarest habitat types we have. 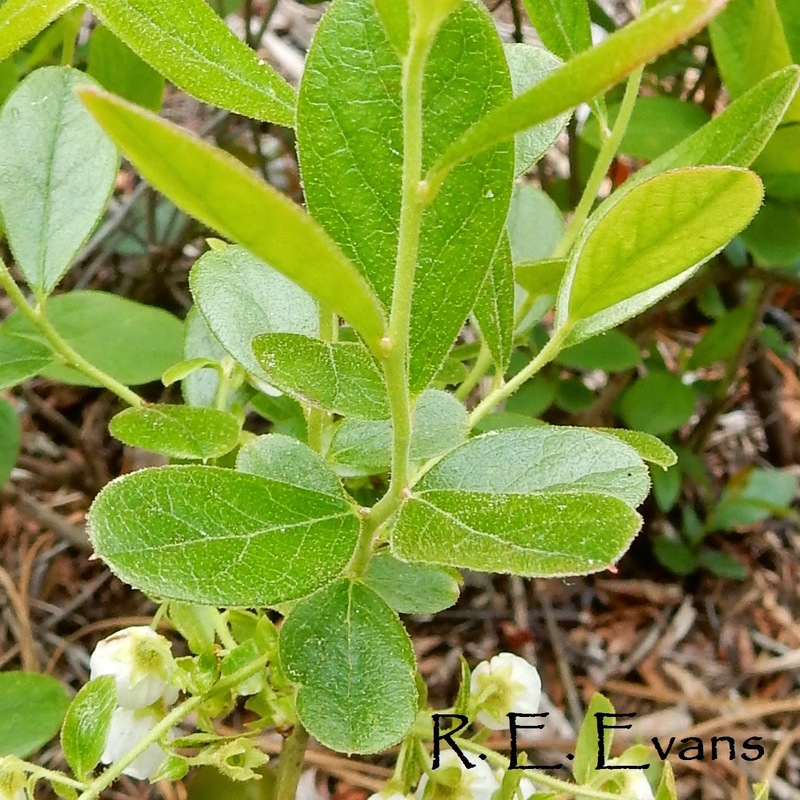 It is a small deciduous shrub that can grow in association with other heaths like Crackleberry (Gaylussacia baccata) and Highbush Blueberry (Vaccinium fuscatum). 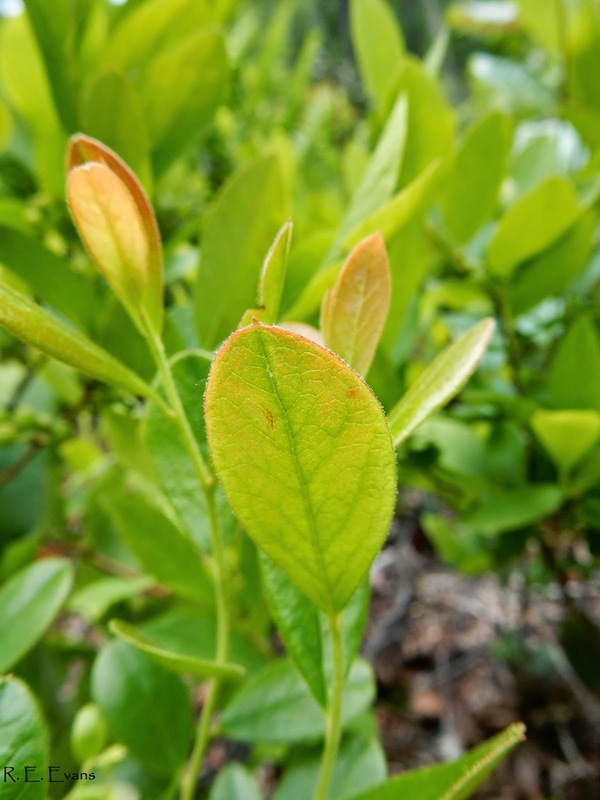 At the site of these images it grows under a fairly dense shrub layer containing the previously listed species, as well as Mountain Laurel (Kalmia latifolia), Winterberry (Ilex verticellata), American Holly (Ilex opaca), and a scattering of other woody plants. 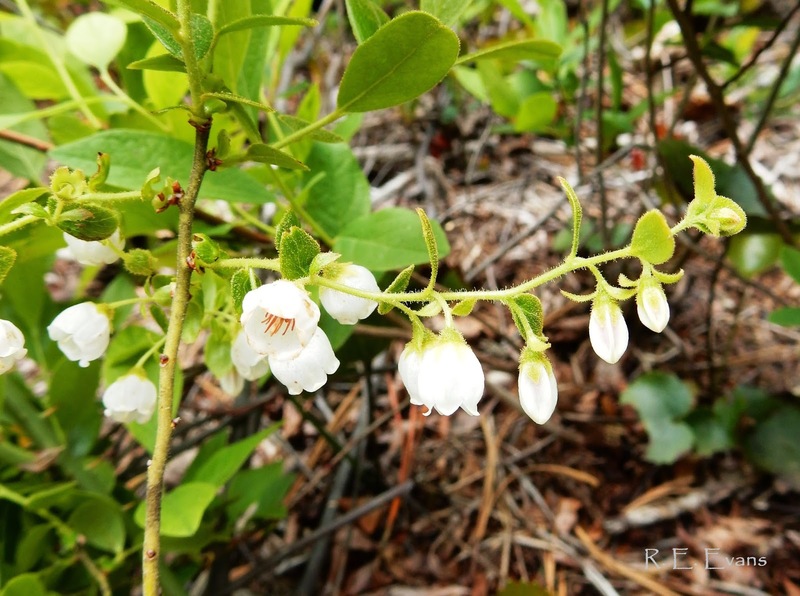 The conservation status of Blue Ridge Huckleberry is unclear. Ed Schwartzman told me he thought there are around 10 recorded populations in North Carolina but only 1 may be extant. It's more than a little surprising given the rarity and documented loss of mountain bogs, the extremely limited natural range, and the few known populations that this species is not considered "imperiled" in North Carolina.